Sodalite Orgone Obelisk Points are available in wide range and best price only at Natural agate. 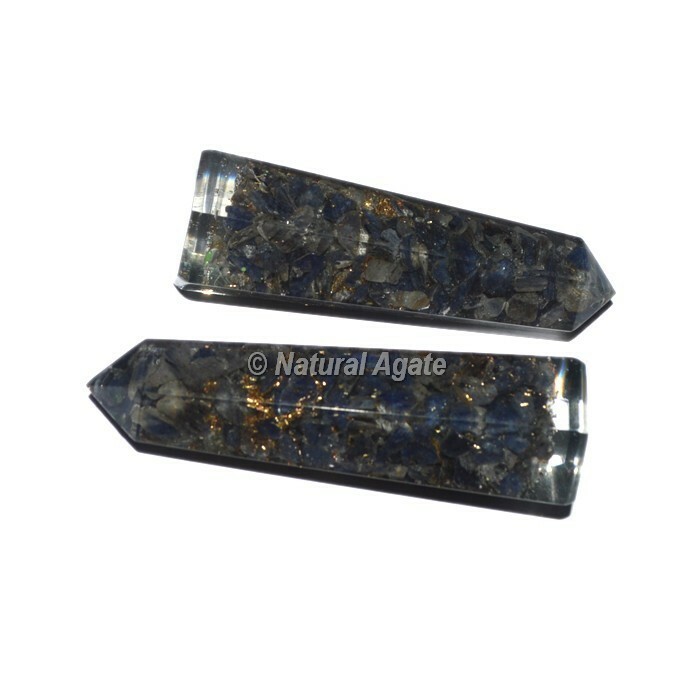 Sodalite is known as the Poet's Stone since it can enable you to express every one of the things that you need to state in the most ideal way possible. This channel likewise underpins your most profound dreams and helps make them a reality. Place the order today.